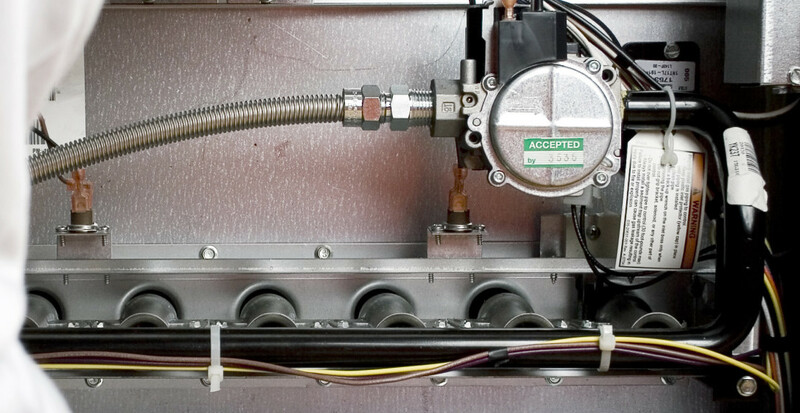 Extend the Life of Your Cooling & Heating System with Professional Maintenance. One of the best things that homeowners in Polk County, FL, can do is to keep their cooling and heating systems healthy by having regular preventative maintenance performed by a professional technician. Ideally, this should be done twice a year – once before the cooling season and once before the heating season. Avoid Unnecessary Repairs: With preventative maintenance twice a year, problems can be nipped in the bud before they escalate into large, expensive issues. This will also minimize the number of times the technician will have to come to your home to do repairs. Save Energy: Over time, a lot can happen to your cooling and heating system that prevents it working efficiently. When the technician inspects your system, he will make sure it’s running as effectively and smoothly as possible, which will reduce the amount of energy you use. Prolong the Life of Your System: One of the major benefits of preventive maintenance is that it will prolong the life of your cooling and heating system. Just like tune-ups and oil changes keep your car in good shape, regular maintenance keeps your HVAC equipment healthy. Previous PostIs Your AC Unit Ready to Keep You Comfortable All Summer Long? Next PostAn HVAC Energy Audit Only Takes a Couple of Hours, and it’s Worth Every Penny.